SLIM Full Flavour cigarette tubes with dimensions up to 7 mm in diameter, 24 mm filter length and 80 mm tube lenght. 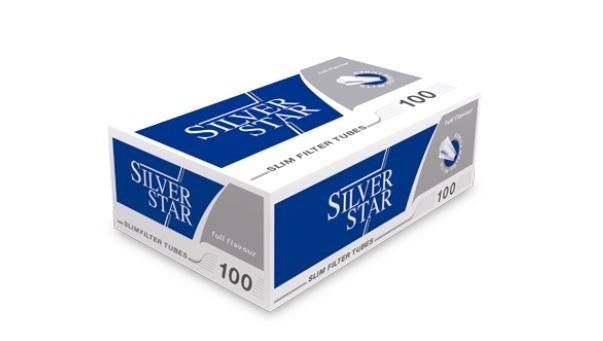 Each pack contains 100 pieces of thin tubes with a high quality filter. They are characterized by the highest quality and precision of execution.